No matter what you sell, your profit margins are impacted by the number of products shoppers return. According to the National Retail Federation (NRF), in 2015 Americans returned $260 billion in merchandise - 10% of that year's total retail sales. The average return rate for products bought online is 30 percent - in part due to the quality of the digital product content representing these brands. Our latest research, Cracking the Consumer Code, found that 50% of shoppers have returned an item they bought online because it did not match the product description. 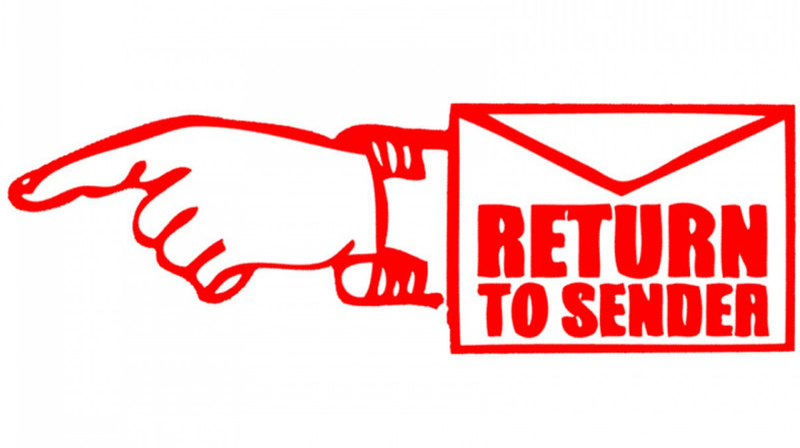 Consider that more than half (54%) of shoppers are less likely to buy from a brand again if they have returned an item. Put this way, the accuracy of your product content is critical to shrinking your rate of returns and cultivating loyal customers. 1. Identify changes that should trigger a refresh. You change packaging, descriptions, and pricing seasonally or for targeted merchandising promotions. Your team needs to recognize the changes that necessitate a change in digital content and empower stakeholders to start the process of updating information where it lives. Updates may be driven by the calendar, by specific events, or by sales goals that demand replacing stale content with fresh content. 2. Establish guidelines for gathering updated content. Understand the types of content needed and the requirements from each retailer that you work with. Set a standard for where this data is stored and ensure that those stakeholders in and outside your organization have access to the data necessary. 3. Put a communication plan and timeline in place. Who initiates a content refresh? How is it communicated throughout the company, and on what timeline? WHether you are an enterprise global company or a small nimble brand, keeping a product page accurate requires a lot of moving peices and information from your marketing department, your product team, and your logitics team. When things change you need an effective way to communicate updates to your sales team, your distributors, and your retail partners. 4. Keep quality control efficient, transparent and as flexible as possible. Do you have processes in place to audit the content on retailer’s sites to find gaps and inaccuracies? Is there a way for you to improve content performance on the site. High return items from the digital channel can highlight products that aren’t accurately represented or displayed. Establish a automated feedback loop so you can track what has been changed, when and by whom as well as building in time for review or legal input as needed. 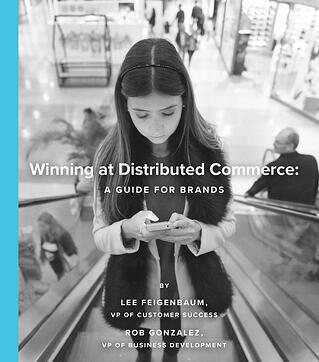 We elaborate on the teams, processes and technologies that high-performing brands have implemented to succeed in a world of distributed commerce in our Guide for Brands. Download your copy now for more details in how to put these cost-saving processes in place at your brand.